Time in way: 1 h. 5 min. 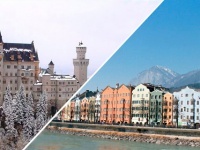 Bratislava and Vienna are two European capitals that are situated not far from each other. 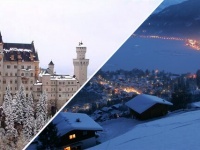 Because of this many travelers unite visits of both these cities in one trip. 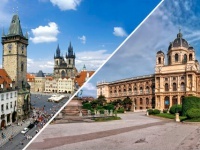 In this case you will need to know how to get from the airport in Bratislava to Vienna. There are few ways to overpass this distance quickly: by bus, by train, by river transport or booking personal transfer. Trip by bus is very economical, but at the same time very comfortable. 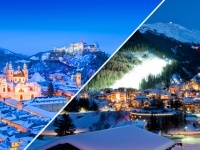 The route from Bratislava to Vienna is served by few bus companies, so there are enough runs. 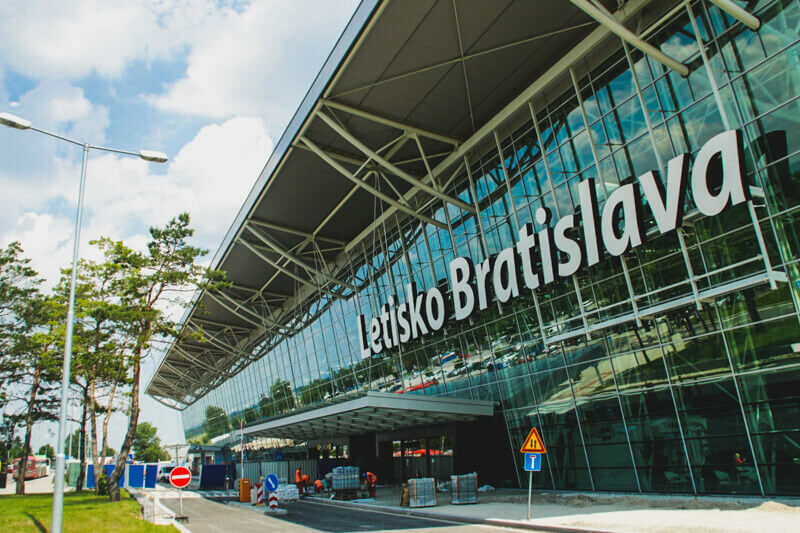 The bus station in Slovak capital is situated in 15 minutes on foot from the centre of the city, moreover, many buses stop at other stops too: near Bridge of the Slovak National Uprising, at the station Einsteinova and in the airport. All kinds of transport are very comfortable, there are wi-fi and all necessary things for comfort. It is more comfortable to buy ticket beforehand on the official site of transport company, though you can buy it at the bus station or ask driver for ticket, but the price will be higher. The middle price is 4-5 euro, but if you book it beforehand you can find the price even in 1 euro. To overpass the route from Bratislava to Vienna will take you about 1-1.5 hour. You can also get from Bratislava to Vienna with comfort by train, but in this case the price will be higher. 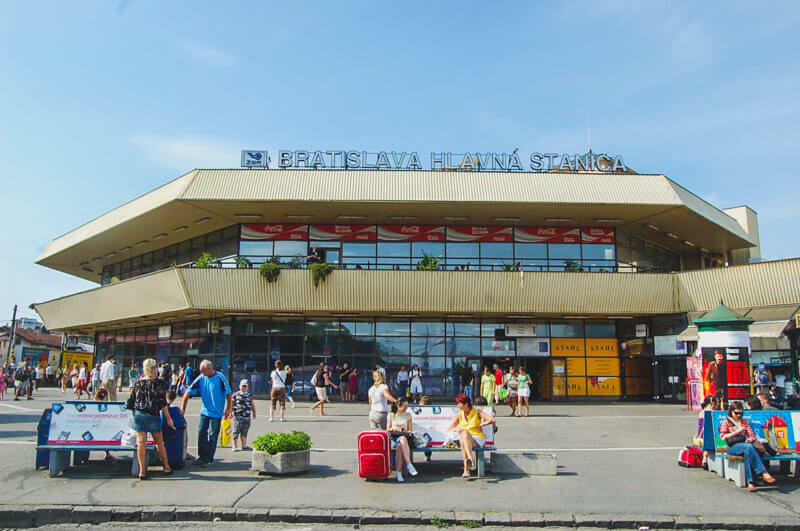 The trains depart from Bratislava every 30 minutes from the main railway station (Bratislava hl. st.), or from the station Bratislava – Petrzalka. They begin their runs at 5.30 and go till 11 pm. Transport arrives to the main station in Vienna. It will take you one hour. The ticket to the train from Bratislava to Vienna costs 14 euro, it will be cheaper to buy return ticket at once, in this case the price will be 16 euro. You can book and pay for the ticket online and at the station in the booking office or at the automat machine. 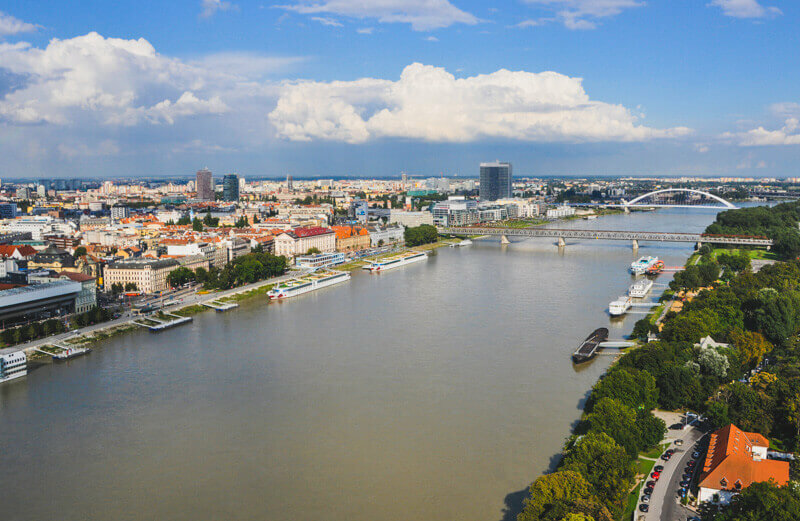 As Bratislava and Vienna are situated on the banks of Danube, you can overpass this distance using river transport, it works from March to November. This kind of cruise will be the most expensive way. There is high-speed catamaran Twin City Liner company and passenger-carrying hydrofoil LOD Ferry company. High speed catamaran goes 5 times a day and it will take you 75 minutes. It’s more comfortable to buy tickets online, the price varies from 20 to 35 euro (it depends on the day of the week). Trip by passenger-carrying hydrofoil will take you a little more time, about 1 hour and 40 minutes and there are only 2 runs. The price for one-way ticket is 20 euro and return ticket is 29 euro. Berth in Bratislava is situated in the centre (not far from Old city) and you should come there ahead of time, before 15 minutes to departure. Transport swim to Swedenplatz berth or Sciffsstation Reichsbruke in Vienna (both of them are situated not far from the centre).